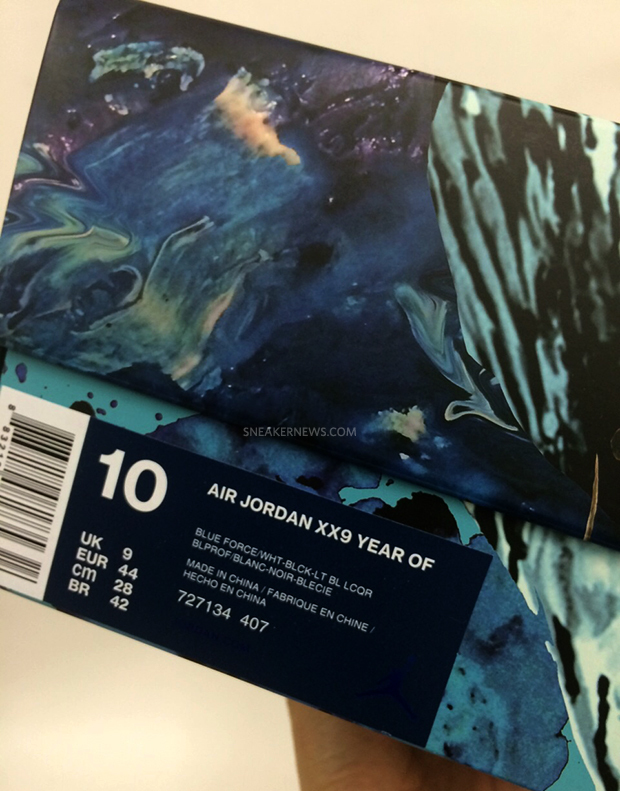 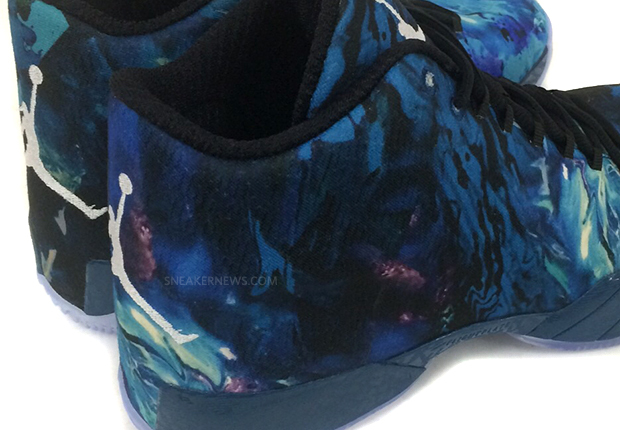 The Air Jordan XX9 “Year of the Goat” will release on February 18th, 2015. 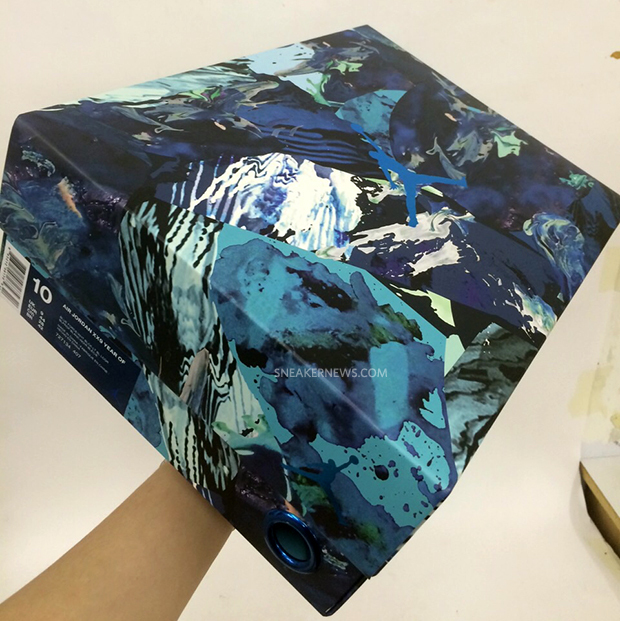 Dropping one day ahead of the Chinese New Year, this latest edition of the 29th Jordans celebrates the Year of the Goat with a distinct liquid-blended multicolor upper accented with an elephant-textured midsole and icy clear Flight Plate equipped outsole. 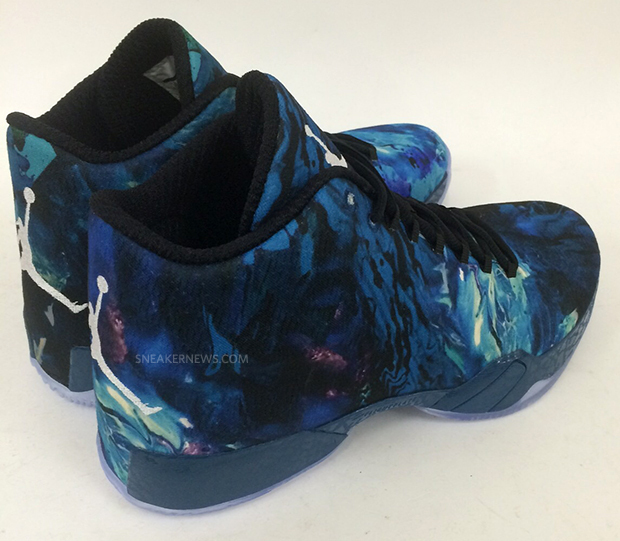 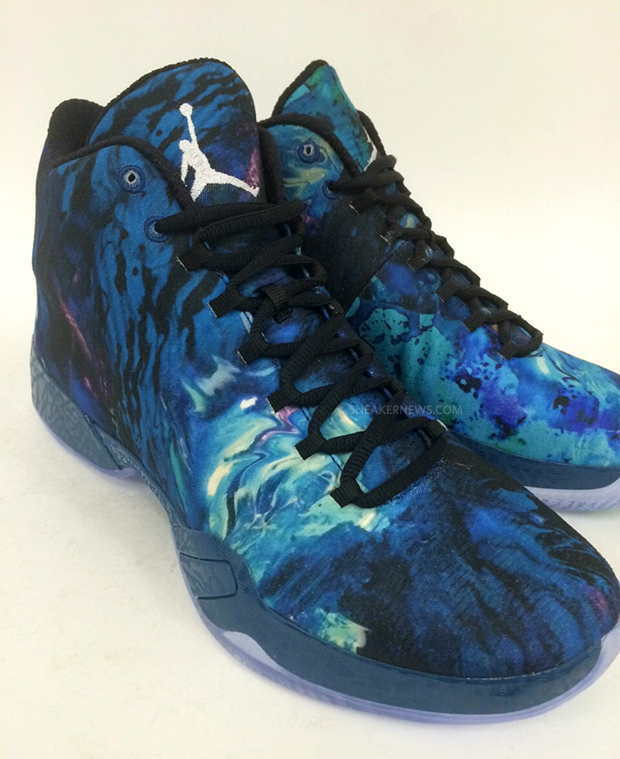 There’s no doubt that these are one of the most intriguing editions of the Air Jordan XX9 yet, so get a good preview of the “Year of the Goat” XX9 here, and expect them at Jordan retailers on 2/18.